Aldi's new Slimfree Range - What we know so far! Aldi have just controversially launched its "SlimFree" range. 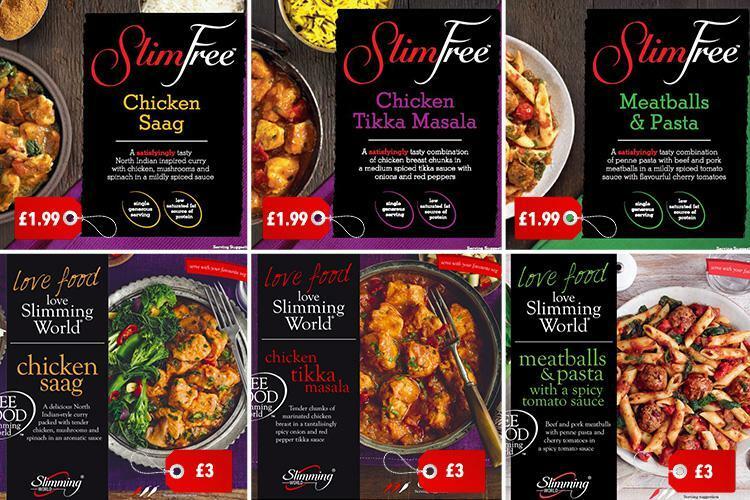 The range - which can be found in the frozen section - includes Slim Free Moroccan Vegetable Stew, Slim Free Three Bean and Vegetable Chilli, Slim Free Chicken Saag, Slim Free Tikka Masala and Slim Free Meatballs and Pasta. So far, we know just that the meals are about 1/3 cheaper than Icelands offering, with the calorie count being lower than it's counterpart in many cases. We don't yet know for sure if the aldi slimfree meals are syn free - the official slimming world app does not contain information on the meals. There was a similar instance recently when Asda launched their Slimzone range, which they openly advertised as "Free" on Slimming World. Asda then pulled the range from their shelves. Have you tried the meals? 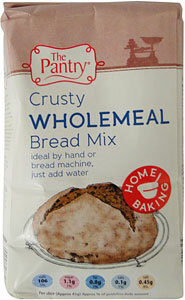 Will this play out the same way as Asda's range did? Would love to hear your comments below.